Over 50 years experience in the boat building and maintenance industry. 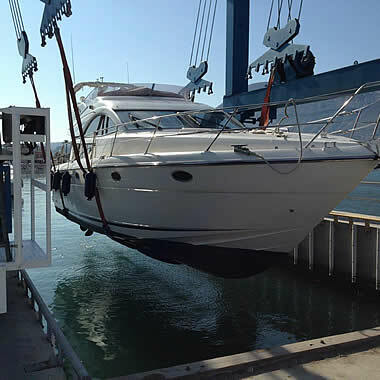 Trading for over 20 years on the Costa Blanca, you can be confident that A&P Marine will take care of all your boat needs. 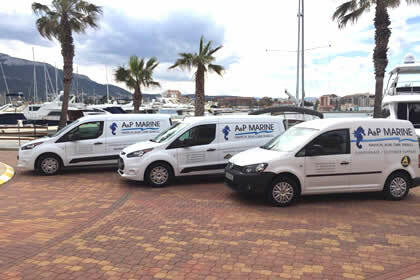 A&P Marine has been founded after many years of hard work by Amanda and Paul on the Costa Blanca Spain. Having both worked for one of the United Kingdoms prestigious boat builders Fairline Boats before re-locating to Spain. Covering a large area of the Costa Blanca including Denia, Moraira, Calpe and Altea, A&P Marine offer a professional boat preparation and care service which any discerning boat owner would want for their boat. Boats are expensive items to own and they live in the most hostile and changing environment, so they need a lot of care, annual servicing and quality maintenance to keep them running and looking good. So if you have a boat on the Costa Blanca which requires some care, service work or indeed are thinking about having a boat on the Costa Blanca why not give us a call or send us an email we are here to help. 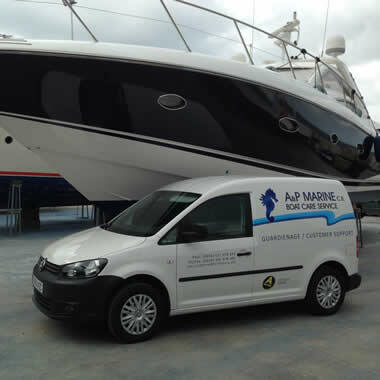 A&P Marine offer a range of boat services for their clients. To see our complete list of services we offer , please click the link below. 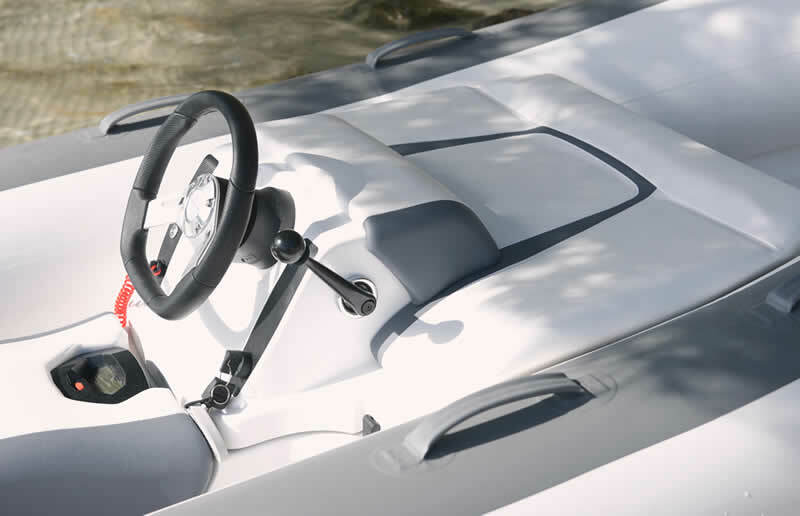 A&P Marine have a selection of second hand boats, yachts and jet-skis for sale. If you are looking to buy a second hand boat give us a call. A&P Marine are proud of the positive comments we receive from our valued clients. 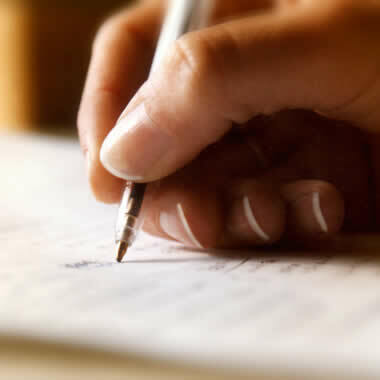 To see a list of our testimonials, please click the link below. A&P Marine are official agent to the AGlaze range of marine cleaning products. Please click the link below to see examples of our cleaning work. 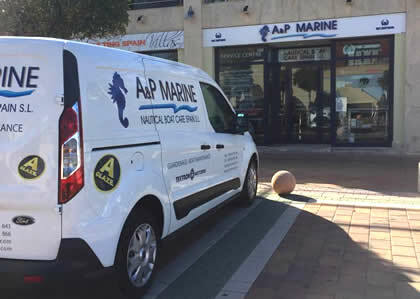 A&P Marine are proud to announce that they are the Official Sales, Service and Product Support Dealers on the Costa Blanca, Spain, offering unrivalled levels of customer service and support. “Over many years, Paul and Amanda have taken care of my boat. “A&P have looked after three boats for me over the last ten years.